The type of transmitter can used for retransmit of optical signal. 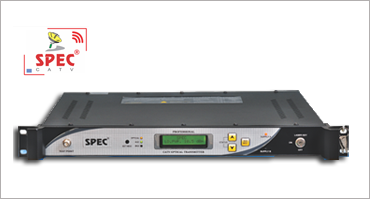 It can also be used as a same 1310 RF optical transmitter. In this type of transmitter low power Optical Signal is used to convert into its equivalent RF. This RF is used as a transmitter input RF signal using loop.